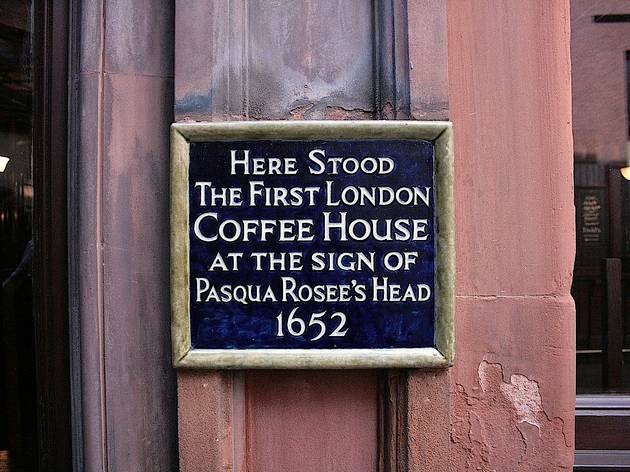 London historian Dr Matthew Green leads this immersive walk and talk about the capital's historic coffeehouses. 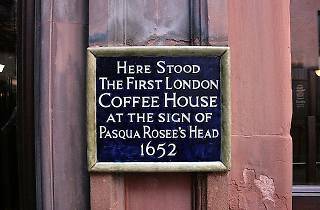 Costumed actors and musicians will help tell the story of London's association with the drink, and how coffee has helped shape Britain both socially and politically. The tour includes free shots of black and gritty 17th-century-style coffee, and culminates with a stop at Taylor St Baristas and Coffee Gallery in Monument, where a deluxe coffee-tasting session is on offer for a supplementary fee. The tour group meets by the steps of St Michael's Cornhill, EC3V 9DS. Booking essential via www.unrealcityaudio.co.uk/tours/the-coffeehouse-tour.